Do you love Redskins football AND the ballet? 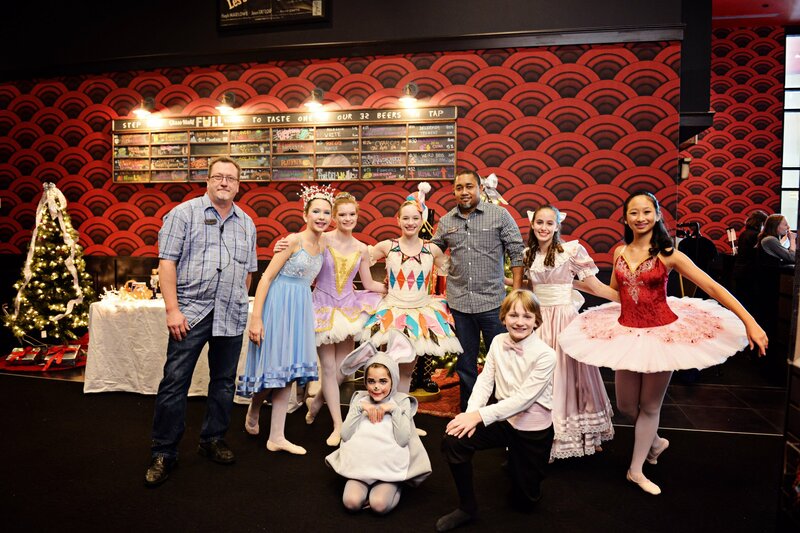 The Loudoun Ballet Performing Arts Company will be welcoming guest performer Josh Norman for their December 14 evening show of The Nutcracker. 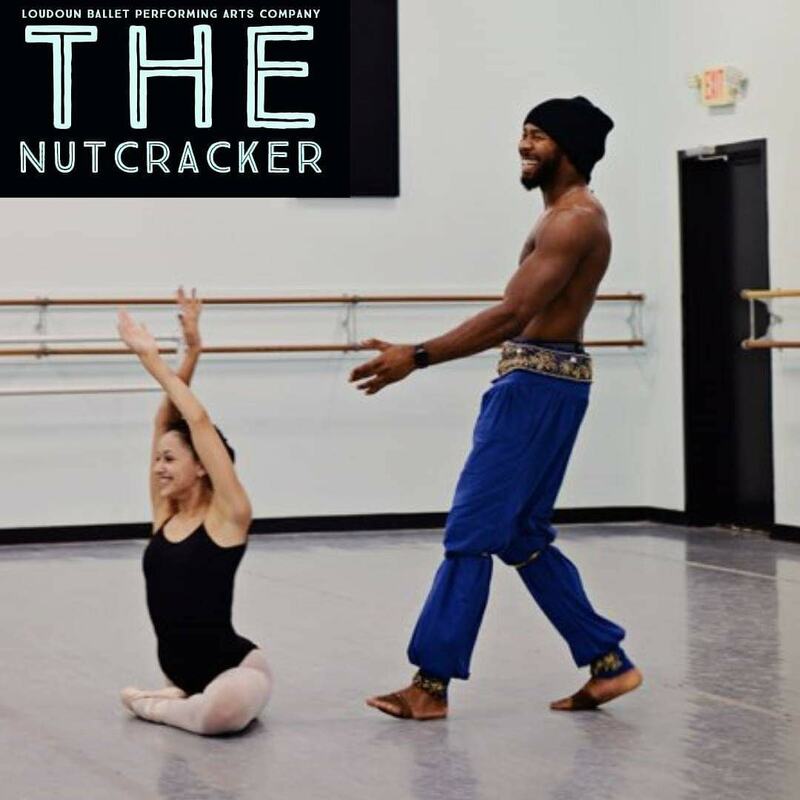 Fresh off his stint on ABC's Dancing with the Stars, Redskins cornerback Josh Norman will play the part of an Arabian prince in the classic Christmas ballet The Nutcracker. For those of you unfamiliar with the ballet, this is a beautiful, sinuous dance in Act II after the big battle scene. Most versions of this piece are extremely intricate, with plenty of graceful lifts to accentuate the mysterious, lilting music. Keep an eye out for Norman's appearance in this traditionally athletic role! TIMES: Friday, Dec. 14 -- 7:30 p.m. | Saturday, Dec. 15 -- 2 p.m. and 6 p.m. | Sunday, Dec. 16 -- 2 p.m. and 6 p.m.
Online Advance Purchase Tickets: $20 for children under 12 and seniors over 65 | $23 for adults and $28 for premium seats | Click here to choose your seats and purchase tickets. A portion of the proceeds from the special performance will go to Norman's Starz24 Foundation for children's programming and family services. The foundation provides mentoring opportunities for children and annual events such as back-to-school supply drives. **All pictures in this article are courtesy of the Loudoun Ballet Performing Arts Company. For more information about any of the performances and other upcoming shows, visit the Loudoun Ballet Performing Arts Company website. Are you a big Josh Norman fan or a big Nutcracker fan? What is your favorite part of the ballet? Let us know in the comments below!